The Conservatorium of Music at the University of Melbourne is Australia’s premier music research institution. It enjoys an international reputation for world-class scholarship across all its main disciplinary areas: music therapy, musicology, music psychology, ethnomusicology, performance, composition, and education. 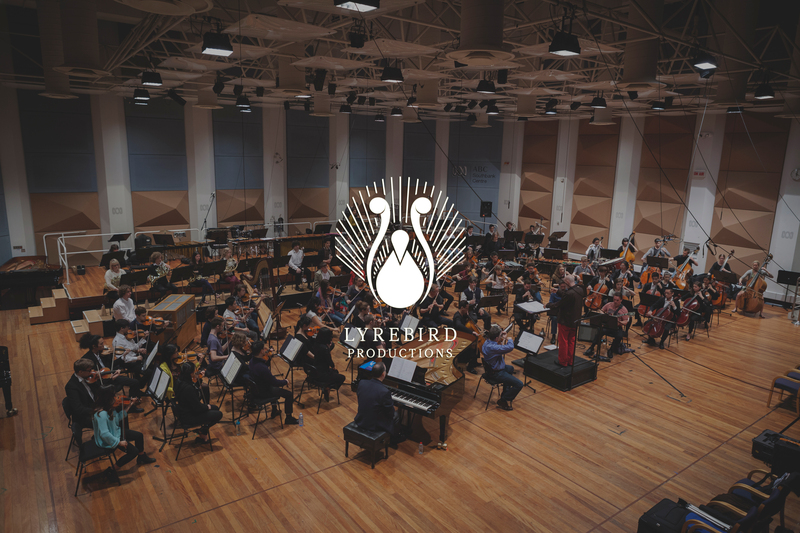 Academics at the Melbourne Conservatorium of Music are leading the field in attracting competitive research funding for music studies, particularly from the Australian Research Council (ARC). Researchers exploring Musical Legacies and Futures extend and constantly reinterpret our current knowledge, our creative and re-creative artistry, and our understanding of our musical future, present and past. Researchers of Music Creation and Performance develop and extend understandings of music performance and composition across a wide range of genres, instruments and cultures. 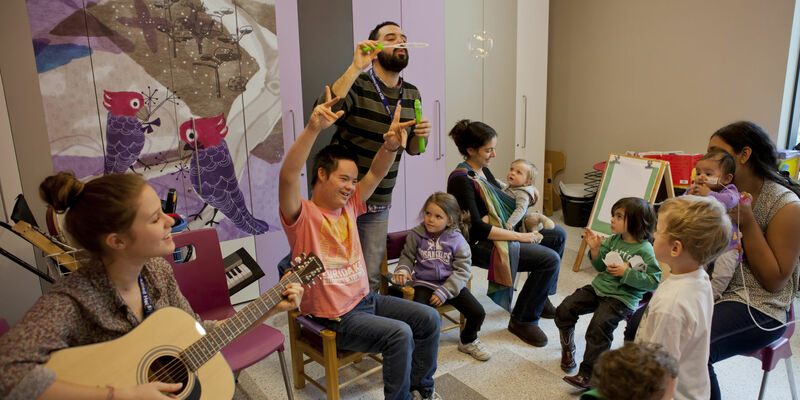 Research into the relationship between Music Health and Wellbeing examines how emotions, relationships and identities can be impacted through therapeutic and everyday uses of music with healthy and vulnerable people. The National Music Therapy Research Unit (NaMTRU) promotes research into all aspects of music therapy and to provide a research milieu in which graduate students can be supported and inspired to conduct research studies in music therapy. 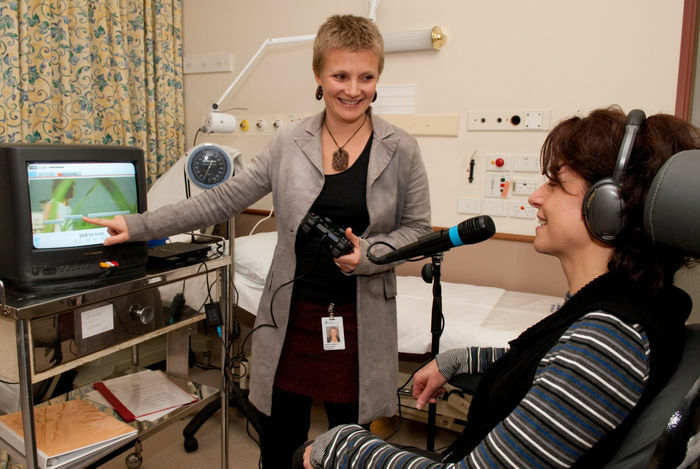 Music therapist Dr Jeanette Tamplin working with a patient. The Fine Arts and Music Research Office is a professional unit within the Faculty that provides a range of services and support to research staff and graduate research students. The Melbourne Conservatorium of Music offers a range of graduate research programs across a breadth of disciplines. Our core research degrees, the Master of Music and Doctor of Philosophy, give students the opportunity to pursue independent music research in both traditional and practice-led environments.